Today we continue our series of cleaning products and tips for the fall season. If you struggle to keep your floors clean and are always looking for the latest and greatest invention to help out, look no further! 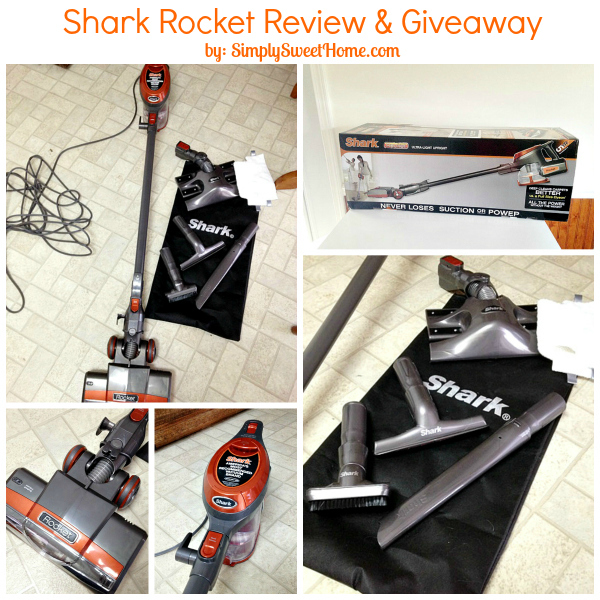 Today I’m sharing my new Shark Rocket Ultralight Upright ! I am very excited to add this to my arsenal of cleaning products, and I’m sure you would love it too. 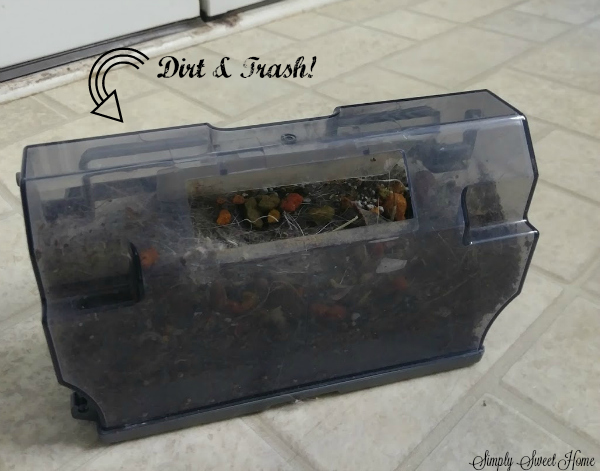 -My full size canister vac did a good job of cleaning up everyday messes, but it was such a pain to drag out! It also didn’t pick up everything, and the attachments were kind of a pain in the neck, more than a help. 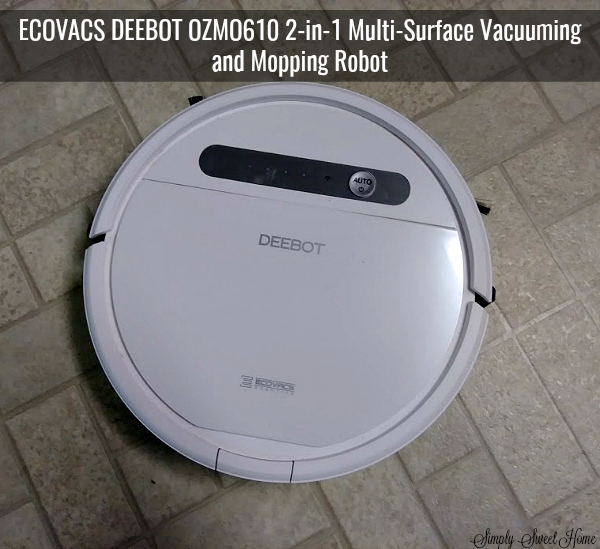 -I had actually stopped using my full size vacuum entirely, and I mostly used my stick vac, because it is lightweight. But it lacked powerful suction and had no attachments. -And as for my hand vac, well, I bought it and used it maybe three times. It was a total waste of money!